I've been seeing a strange impact that is by all accounts repeatable. I do _NOT_ know it is beneficial to do, be that as it may. 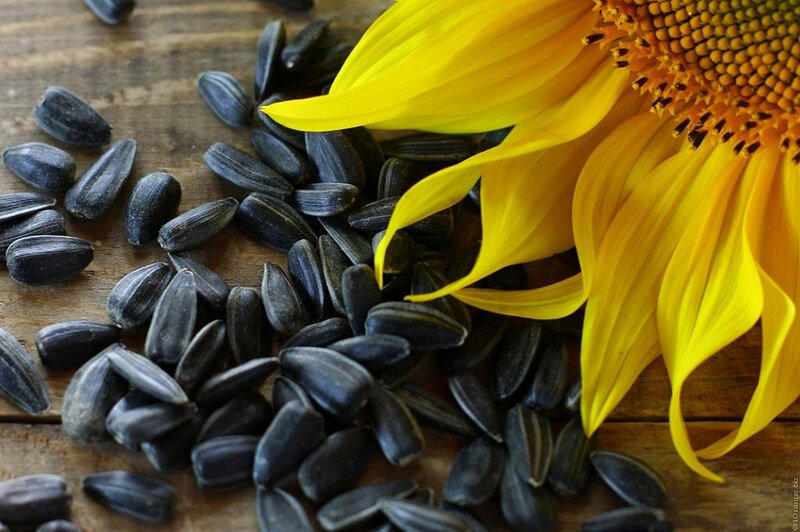 I've discovered that on the off chance that I eat a measure of starches that would take my glucose to 180 (a microwavable pack of steamed rice, or four Butter-finger bars, for instance) yet I eat a huge sum (likely 4 ounces or something like that) of broiled/salted sunflower seeds over it (crude additionally worked in my last test) - in the wake of devouring the risky sustenance - I'm getting readings much lower, some of the time even under 140. It doesn't take more than around ten minutes after I eat the seeds to begin feeling my heart pound in a way that I credit to insulin (I've never infused insulin, yet it's my figure). 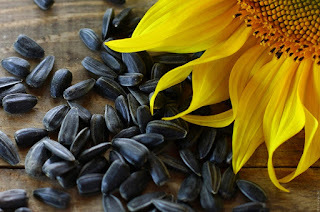 The main other way my sugar goes down that quick after a dinner like that is whether I get off my behind and stroll for twenty minutes, and with the sunflower seeds, I don't need to release it that high in the first place (I think - I haven't done moment by minute testing). It's been conceivable to utilize this trap to ... "securely" (???) ... eat an entire pack of six Butterfingers at one time without going more than 160 anytime, for instance, when something else, well, I would prefer not to do the control test however I know it would be inconvenience. 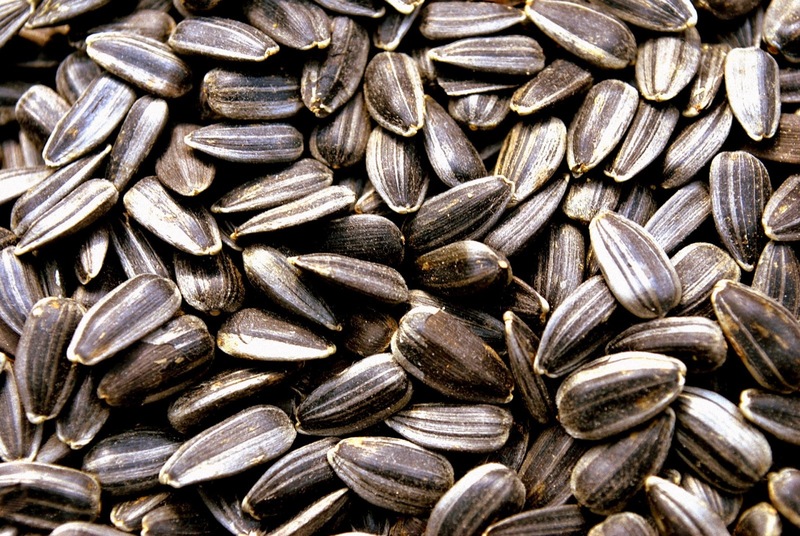 Hi, I love sunflower seeds and most other seeds and I eat an Free from seeded bar most days. But I'm type 1 so probably different for me.